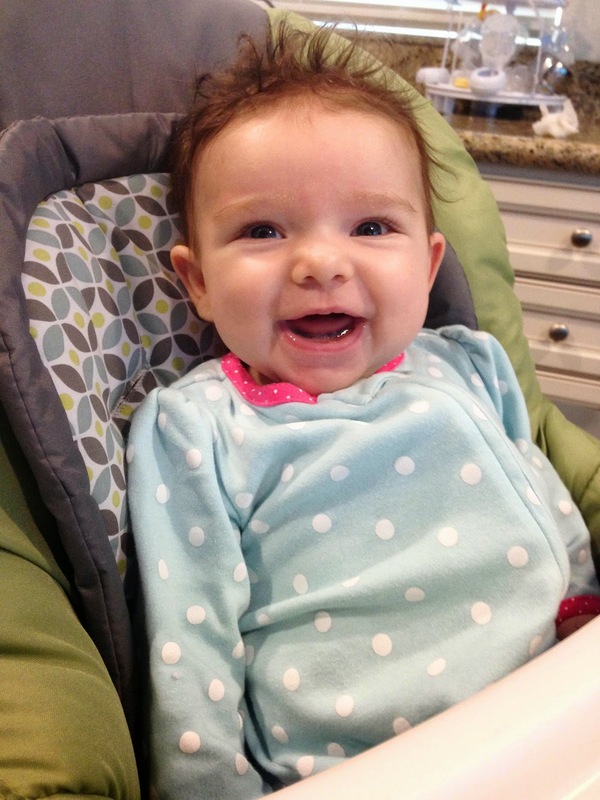 My niece Adelynn is cornering the market on cuteness! I’m pretty well floored by how fast babies learn. Having not grown up around small ones or seen them consistently during adulthood, observing my niece Adelynn’s progression through her first three months has been astounding! It seems like every day she’s doing something new and exciting. One of my favorites? The emergence of “real” smiles–you know, not ones that are a result of bodily functions. It’s so cool to see her personality emerging and watch her react to people in her environment.